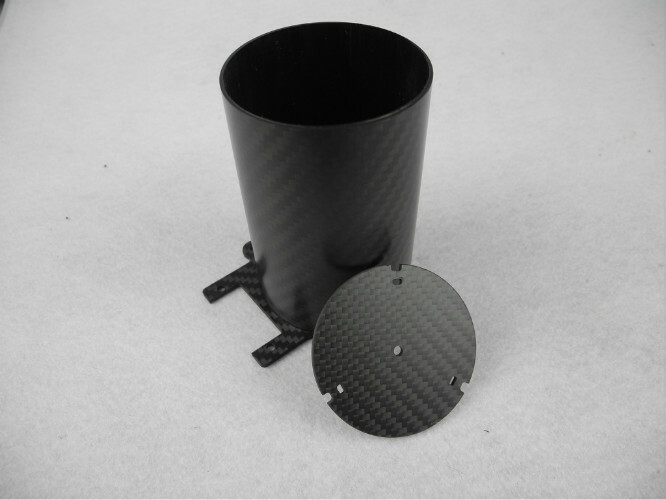 Various sizes customized processing Full Carbon Fiber Tube and Plate Glued Parts. aerospace, military industry, style, medicine, machinery, electronics, construction, etc. 4. surface smooth, clear texture, high strength, light weight, corrosion resistance. 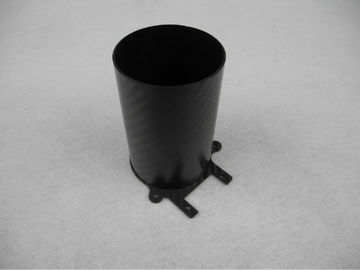 The product high strength, strength is equal thickness steel 6 times. Tensile strength, tensile strength of carbon fiber, which is about 10 times of steel. 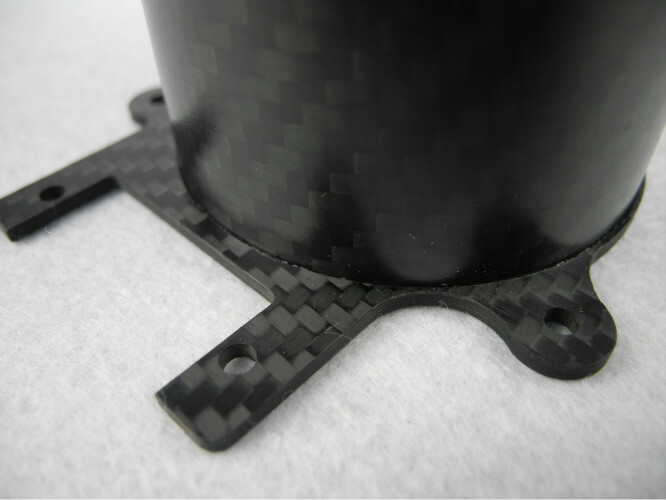 fiber composite material to a minimum. Weight: about one 5 of the steel. bonding strength of the sheet. 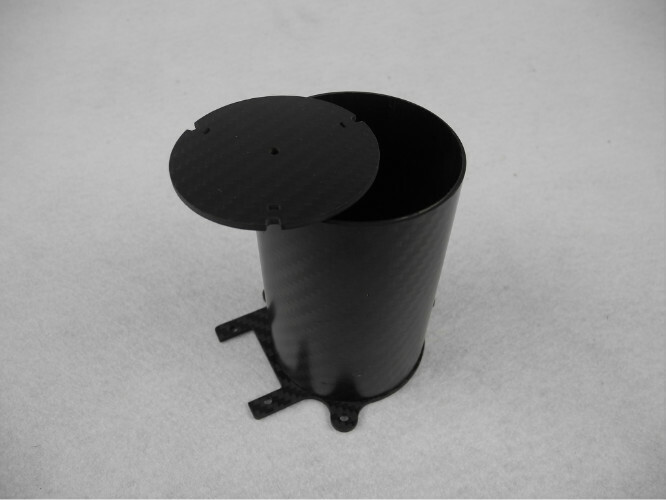 used as a solar collector shell material of thermal conductivity of materials, heat evenly.